Back when I worked in university development, I was given the exciting task of shadowing the photographer to make sure we got shots of all the beautiful people at our big events. It was fun and I’m joking about the beautiful thing. Sort of. So in my volunteer roles at the Chinese American Service League in Chicago, I’m part-English teacher, part-craft helper, part-field trip chaperone, and–tonight–photographer’s assistant. 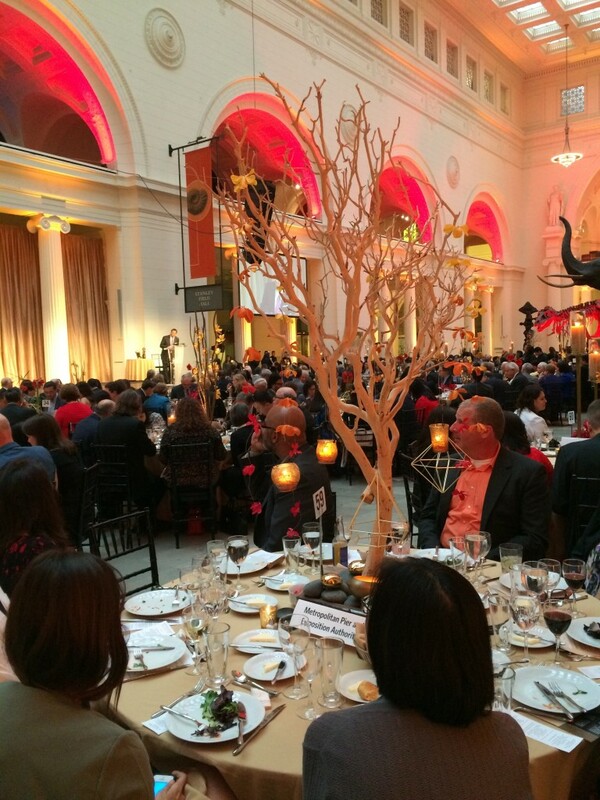 CASL held its annual gala tonight at Chicago’s Field Museum, which is home to a temporary exhibit of China’s famed Terracotta Warrriors. I worked with a fabulous photographer and was responsible for jotting down the names of every person she took posed photos of. Easier said than done, but we got into a rhythm and the cocktail hour flew by. Once the program started, my job was finished. 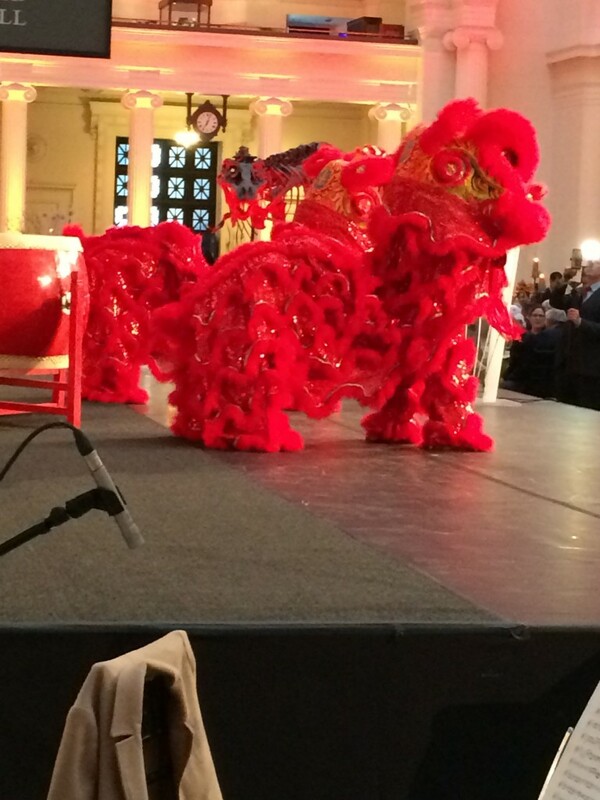 I stayed to watch the lion dancers and opening speeches by the celebrity emcees, but then left to catch a train home. 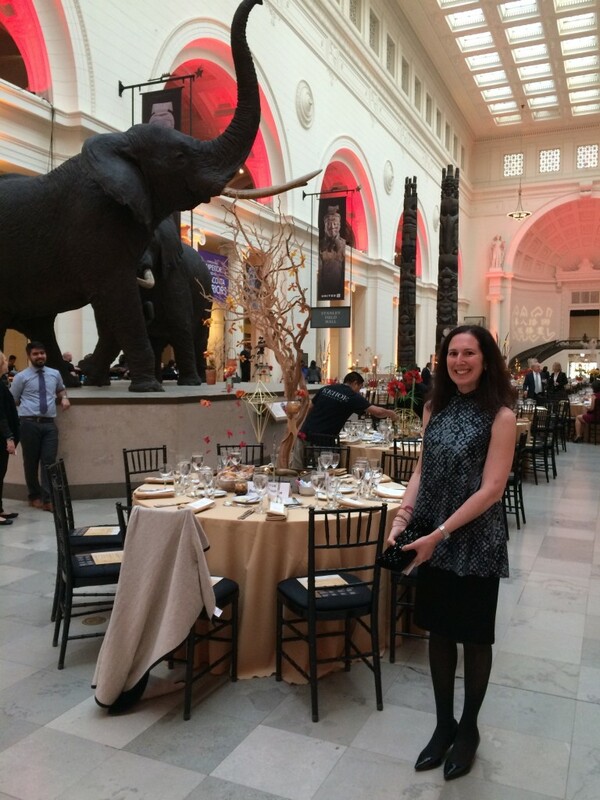 It was a great evening and lots of fun. Next week I’ll take part in another big event in Chicago’s Chinese Community: the closing night gala of Sophia’s Choice Asian Pop-Up Cinema. You looked gorgeous in that black dress! 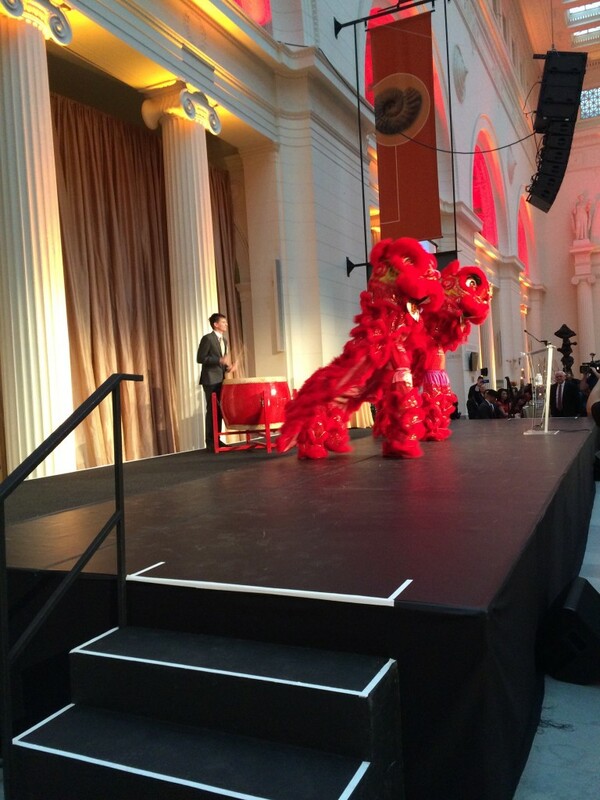 The lion dancers were beautiful. What fun to be a part of this event! Thank you so much! It was so much fun to help out. I think I’m going to do the same for their winter fundraiser, which is more low key and attracts a younger crowd. All for a great cause!